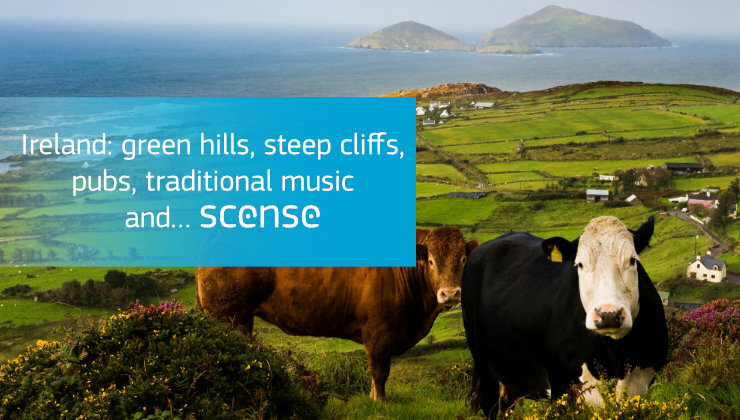 Ireland: land of green hills and steep cliffs, U2, Oscar Wilde, pubs filled with traditional music and….AppiXoft? Please excuse us for being carried away a little, but gaining a foothold in Ireland fills us with great pride. Not long after starting operations in South Africa, our brand new cooperation with the Irish IT distributor Renaissance is yet another milestone to celebrate. Renaissance will be distributing our Scense Workspace Management solutions across the country. Shortly before publishing this blog we already welcomed the Dublin-based IT company Netforce as our very first partner who just started their first implementation. Renaissance themselves are experiencing a first too as they are organizing Ireland’s first Cyber Expo on 29th November at the Irish Management Institute (MI) in Dublin. The cyber data and compliance event will bring together the whole cyber ecosystem, consisting of exhibitors, resellers, end users, IT experts and general business thought leaders keen to understand what they can do to mitigate security risks to their business. Obviously, GDPR and other regulatory requirements will be a key topic. At the same time, the expo is an excellent opportunity to meet the people behind AppiXoft (maybe not as exciting as U2 but then again, what could they tell you about bringing down lengthy logon times and application delivery to an absolute minimum?). Scense provides flexibility and freedom to IT users, wherever they happen to be and regardless of the device used. The recent launch of Scense Service Point, which enables on-demand application delivery, even takes user convenience to the next level. At the same time, it allows IT administrators to stay fully in control which results in happy faces on both sides. Makes sense, right? If you like to know more about the Cyber Expo click here, or if you want to register for the event click here.